This A200 battery comes in 2 colors silver and black color in the Middle Eastern region. We also have 6 cells (standard capacity) and 9 cells higher battery backup. Click here to know more about the A200 6 cells and 9 cell battery. 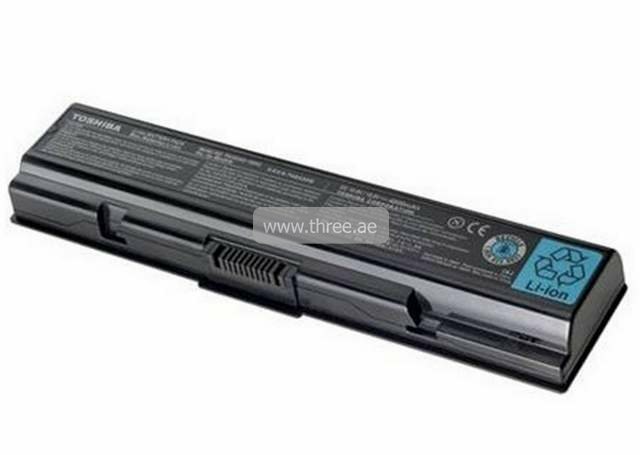 This Toshiba A200 battery replacement gives you all the powering options you need to run your laptop in a manner you want. The battery generates a charge reserve for your laptop that supports your continuity of powering should your charger be unplugged, allowing for the saving of your work through consecutive powering them. The battery for Toshiba A200 also gives you the ability to perform anywhere, especially handy when there aren't enough power outlets at home, or business travels a waltz. Receive outstanding results today, for less!